Central Valley's #1 Handgun range! 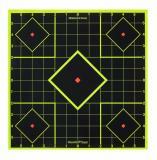 Five targets on one sheet each "exploding" in color upon impact. 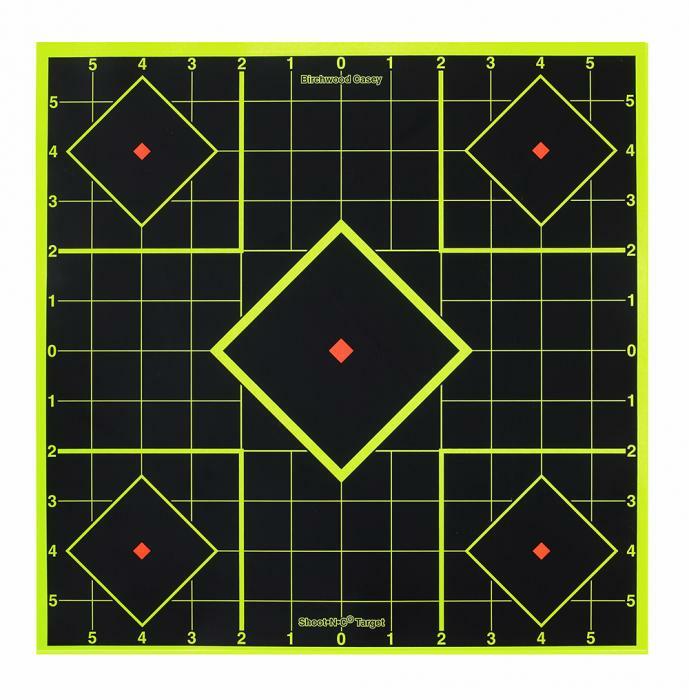 Use center target for sighting-in, and four smaller targets for testing results of various ballistic loads or for confirmation of sight-in groups. Convenient one inch numbered grid lines simplify scope adjustments.